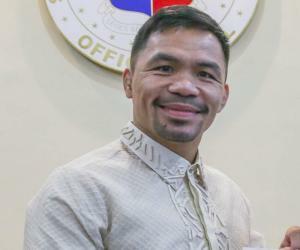 Find out more about the greatest Filipinos, including Lou Diamond Phillips, Rodrigo Duterte, Manny Pacquiao, Liza Soberano and Ferdinand Marcos. Don’t go by the size of this small Southeast Asian country – Philippines has been strong, impactful and influential throughout history! For those still doubtful, do you know that Philippines was the first country to gain independence and declare democracy in Asia? Or the country played an equivalent role along with US during World War II’s fighting against the Japanese. Well, much of that wouldn’t have been possible without the Filipinos–a bunch of happy folks in the world who live by their ‘bahala na attitude’ that espouses living life to the fullest. Their never-say-die spirit and unwavering optimism have made them one amongst the world’s happiest nationalities. But are Filipinos all about being happy and gay? Well, there is more to these happy faces than just their smile and grin – Philippines have been home of some of the world’s most distinguished people who have through their works and achievements contributed much to the society and its people. President Ramon Magsaysay, boxer Manny Pacquiao, singer Arnel Pineda, presidents Corazon Aquino and Gloria Macapagal Arroyo, journalists Jose Rizal are some of the most noteworthy Filipinos who have done commendable work in their respective fields. 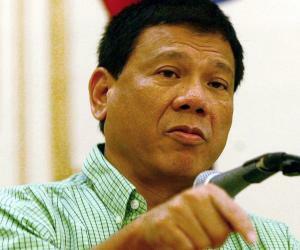 Some such as dictator Ferdinand Marcos have been famous for their infamy as well. 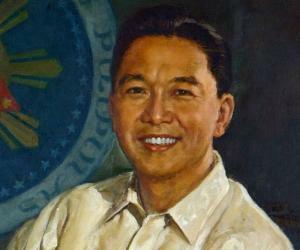 Check this section to find out more about famous Filipinos, their life and their works.